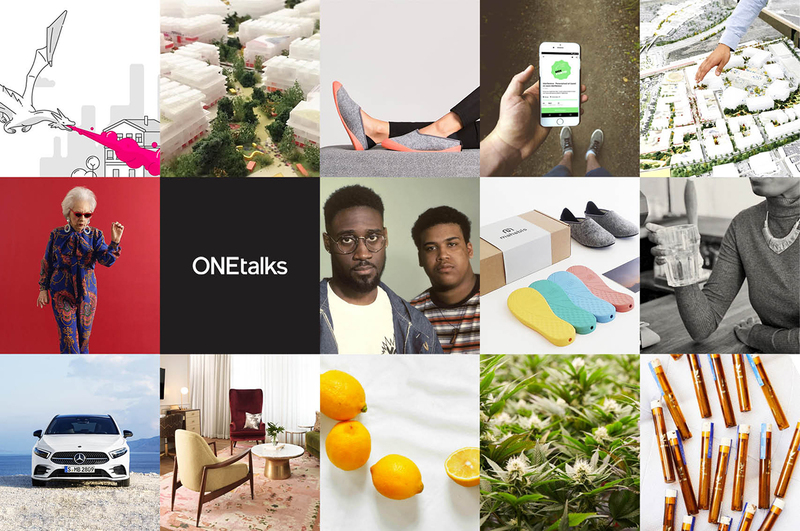 If you enjoyed our sell-out talk at Sydney Design Festival earlier this year, don’t miss The One Centre’s second ONEtalks series of 2018. Showcasing the brands truly disrupting the world, from MedMen to Mahabis, you’ll learn about the innovative high-growth businesses that are creating powerful positioning platforms and bringing them to life in everything. 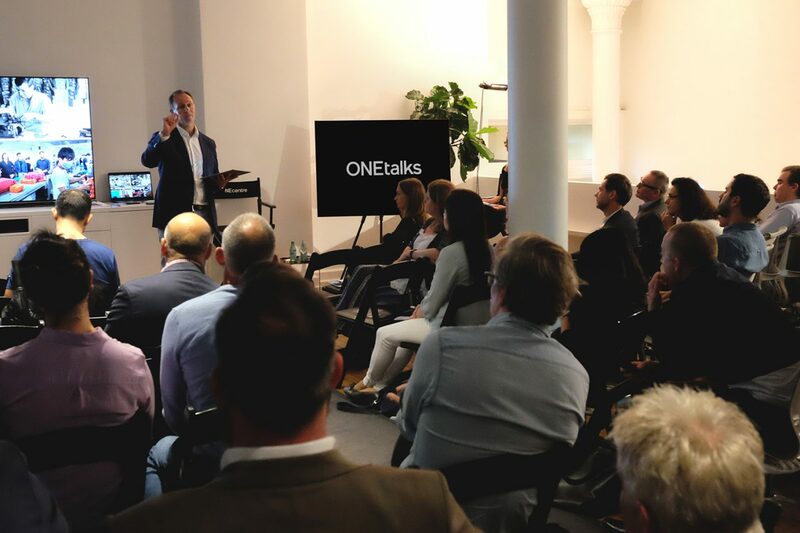 ONEtalks is The One Centre’s quarterly brand innovation series. Our first series of 2018 kicked off at Sydney Design Festival in March in a talk titled, ‘Disruption Needs Construction’. Showcasing inspiring case studies from around the world, The One Centre’s John Ford explained how businesses need to move beyond disruption to create powerful brand platforms and experiences that stand the test of time. Our second series includes an evening, breakfast and lunchtime talk. We’ll also host private team talks upon request. It’s free to attend The One Centre’s ONEtalks and refreshments are served, but make sure you book tickets as spaces are limited. John Ford is a strategist, creative company leader and expert in identifying trends that are shaping the future of brands and design. 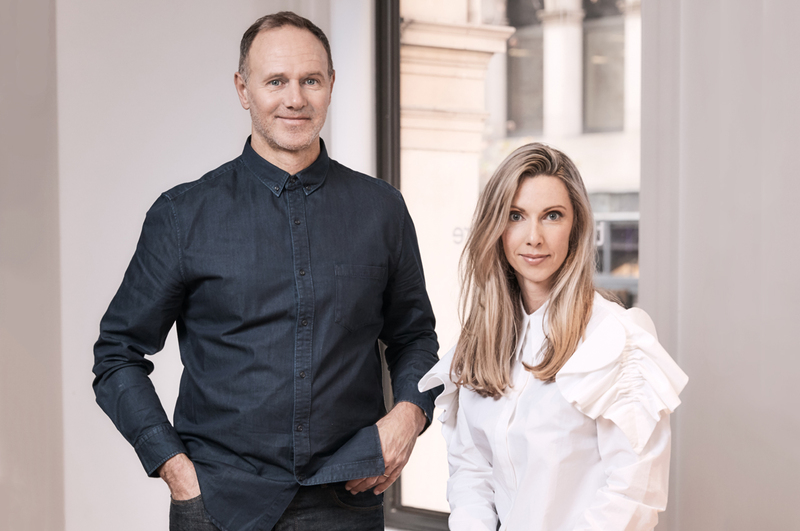 He launched The One Centre in 1999, which employs a cross-disciplinary team of strategists, creative directors, project managers and producers. From designing concept stores for McDonald’s, to visioning shopping meccas on Dubai’s Palms for Nakheel, to building global brand experience platforms for Audi and GE, to rebranding Tiger Beer in 50 markets worldwide, The One Centre unites visionary thinking and creativity to conceptualise and launch new businesses, new brands, new products and new ways to the world. With over 15 years’ experience, Katie Molloy started her career at OgilvyOne London and has been working for leading creative companies in Australia and the UK ever since. At The One Centre, she manages innovation projects for some of the world’s leading brands, and has also created and launched a number of new ventures to the world, working with private equity, corporates and private investors on visioning, product and service design, positioning and branding. She leads a team of design thinkers who create incredible ideas and bring them to life through Strategy + Artistry.